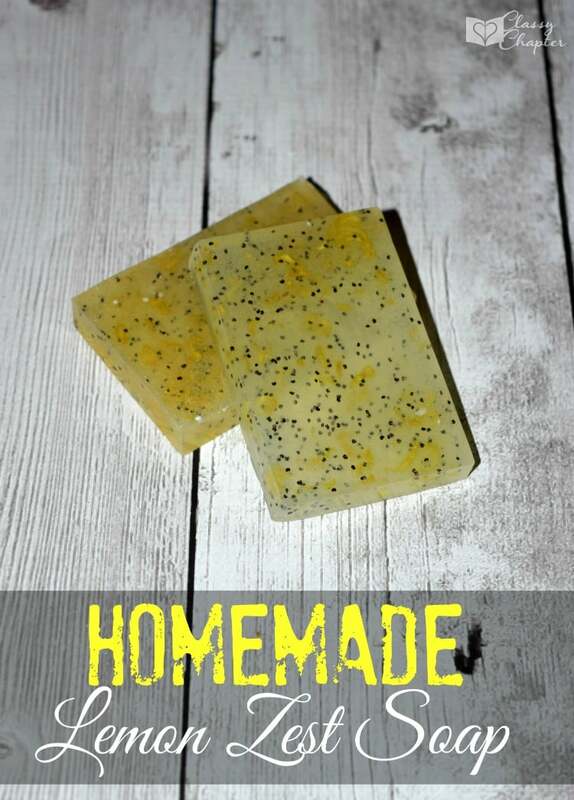 Have you ever thought about making your own homemade soap, it’s a very easy DIY craft. 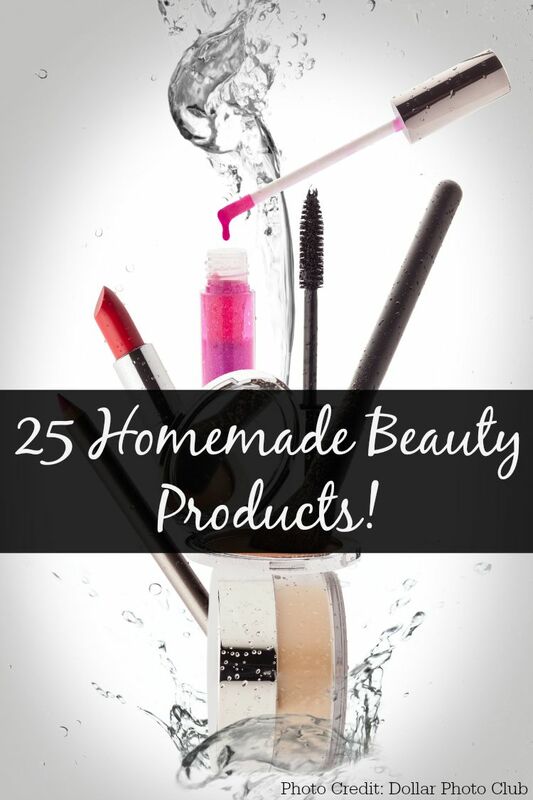 Homemade soap ideas are all over the internet, but not all are created the same. Some recipes are actually really hard to make and don’t smell that great. This one is so easy and smells amazing! One of the most refreshing scents to have in the home is lemon. Lemons can easily be found at your local grocery store or for some in the backyard of your own home. 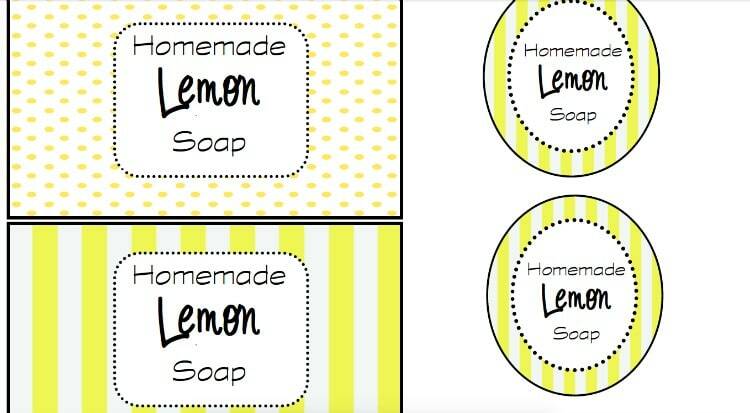 This Homemade Lemon Zest Soap is amazing and will keep your skin looking brighter than ever. 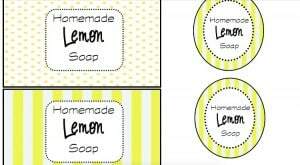 Not only does the Lemon Zest Soap work amazing, but it looks great on display as well. This is so easy to make and very affordable for everyone making it very appealing. You can make this soap for yourself or give it as a gift! 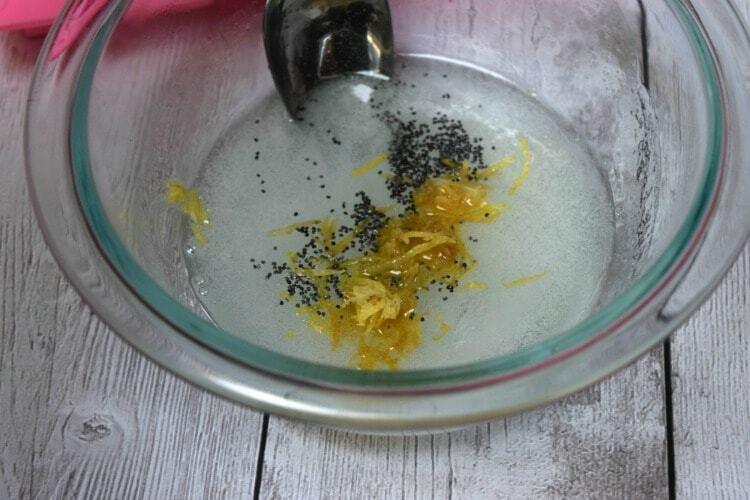 Grab a fresh lemon and grate off the zest for the lemon to be equivalent to 3 tablespoons and set aside. 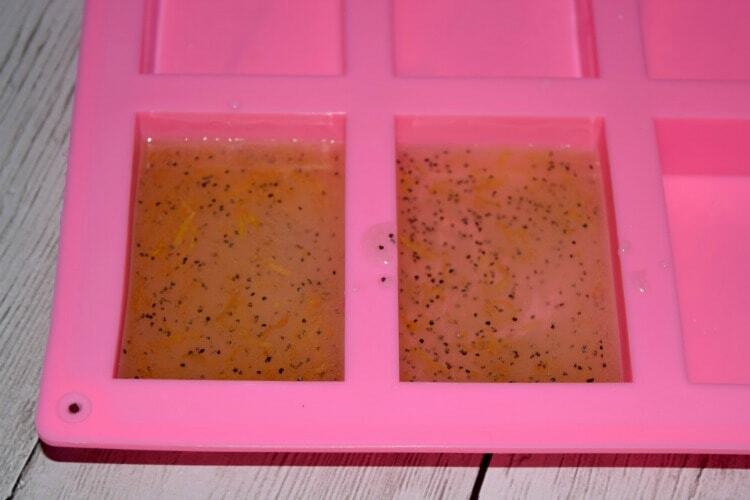 Cut out 4 squares worth of Olive Oil Melt and Pour Soap and place it in a large glass bowl. Cut down the squares even smaller to make the melting process easier and faster. Place the bowl in the microwave for 40 seconds and remove. 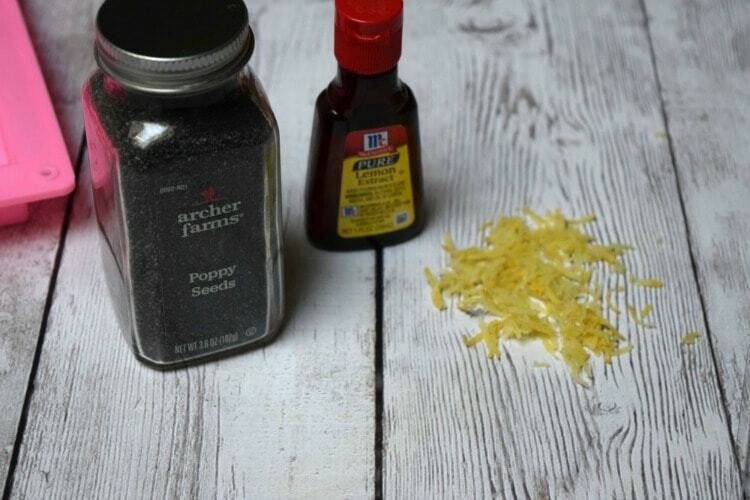 Give it a quick stir and pour in your lemon zest and your poppy seeds and blend everything together. Pour your soap into your silicone soap mold and let sit for 2 hours. Once they’re dry remove from your silicone mold and they’re ready to be used. Enjoy! I have never made homemade soap before but this looks so easy and yours turned out so pretty that I think I might try. Pinning this! Thank you so much for sharing it at the “That’s How We Roll Thursday” link party. Yes, so easy! You have to give it a try, you’ll love it! This soap looks wonderful! I would love to try this!